Nidderdale in the beautiful Yorkshire Dales area of outstanding natural beauty (AONB) is a wonderful place to visit for a cycling holiday. And what better way to explore and enjoy the area than by bike? 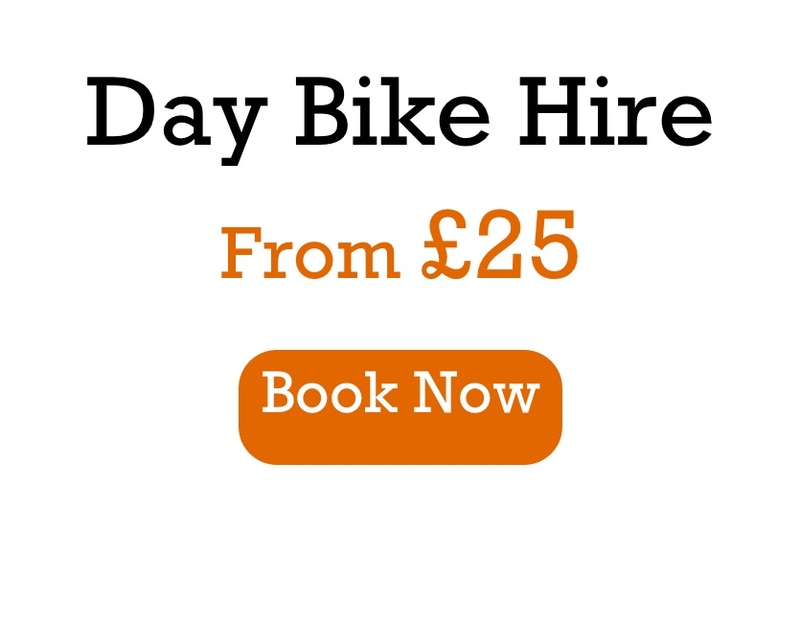 Hire one of our rugged and well maintained bikes, suitable for roads and trails, and get right out there! We can also offer cycle route advice, cycle maps, and a pick-up and drop-off service. 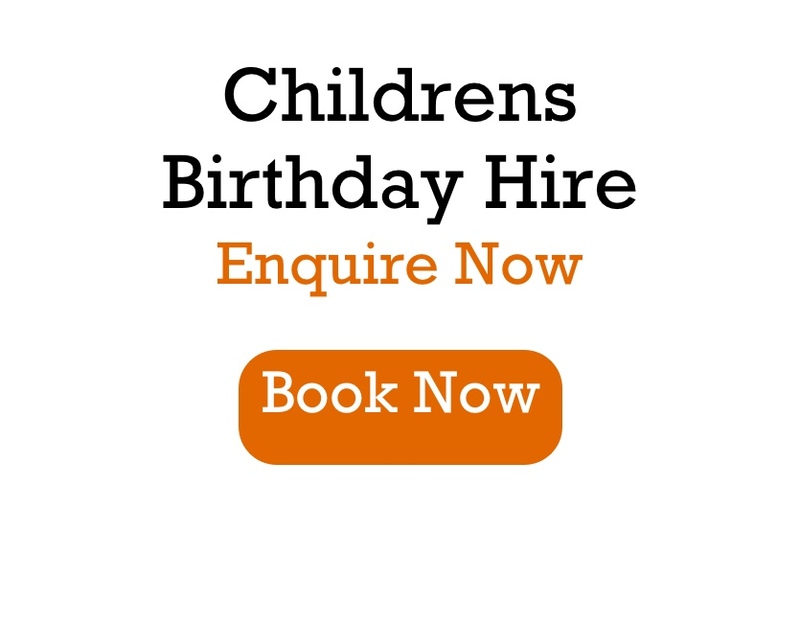 For all enquiries please contact Dave at Nidderdale cycles using the contact form below. Need a ride leader? 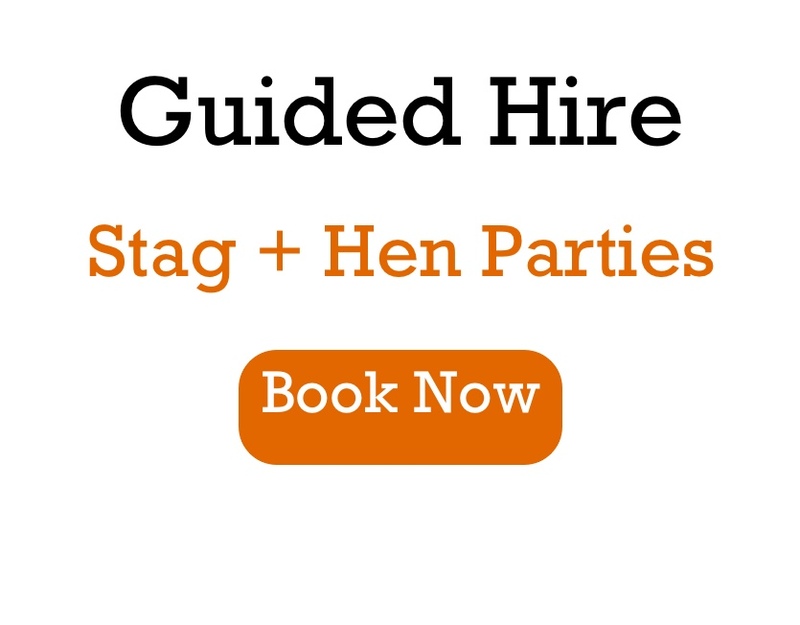 Our qualified guide leader can assist groups wanting to explore the Yorkshire Dales, either off or on road riding, and is a qualified cycle mechanic. How about the famous ‘tour de France route’? Need accommodation? Just ask! 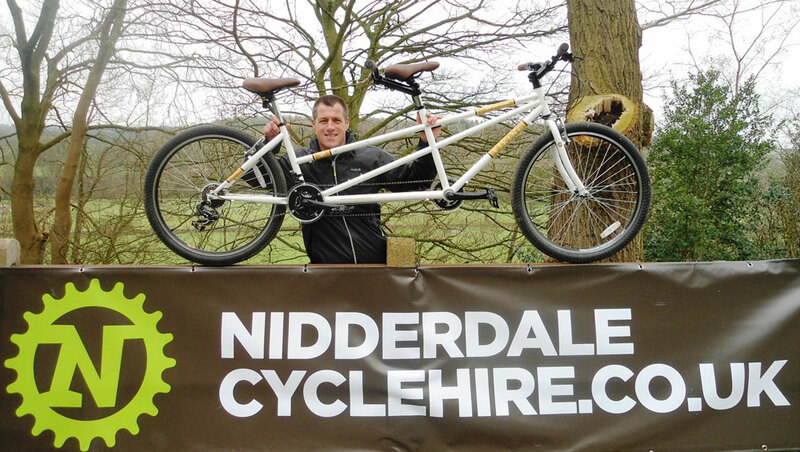 We Now offer Cycle Hire at Ripley!